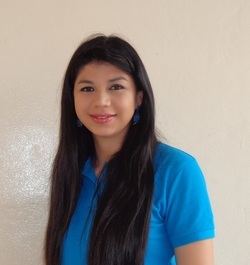 Yadira is a teacher in the children’s ministry at Nueva Esperanza. She has only been a teacher for a few years, but she has been a part of the ministry for most of her life. Yadira was enrolled at three years of age and graduated in 2010. At the ministry, Yadira likes to receive the love of the children and share her knowledge with them. 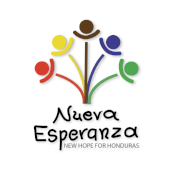 She enjoys working at Nueva Esperanza because it allows her to serve God and even helps her grow spiritually. Yadira is currently a university student and hopes to graduate soon. In the future, she wants to take care of her grandparents, learn English, and travel.